During the 50's and early 60's, there was one man who was truly untouchable with his music and his sound. 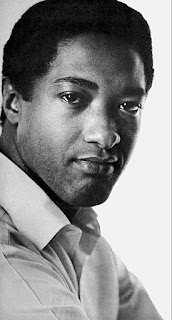 That man was Sam Cooke. Born in Mississippi, raised in Chicago, this soulful king carried an amazing voice and a keen business sense during a time when black artists were regularly screwed over by their record label. When talking classic soul, there is no way you can deny the man who is the true king of Soul. Despite the odd and inconsistent details on his death, we still remember his greatness and the things he brought forth to the business and music period. Today, we reflect on one of the greats. 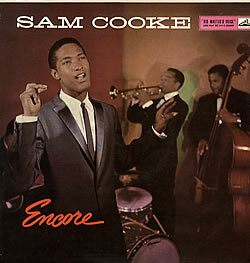 When I think about Sam Cooke, I think about pure and genuine music. My love for it stems from my father. He exposed us to a little bit of everything and I’m forever grateful for it. 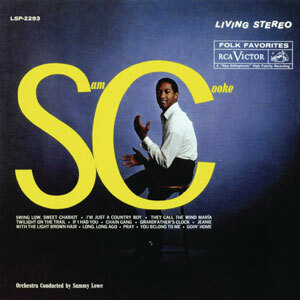 Sam Cooke’s voice is distinguished and not one to forget. My favorite song of his has to “Unchained Melody.” It’s most notable because of its appearance on the “Ghost” soundtrack and sang by the Righteous Brothers. Sam’s version, to me, is much more sincere. His voice control is breathtaking and leaves you wanting more. Of course, we’re all familiar with his hit “Cupid” and the human arrow in the background. One song that always gives me energy is “Bring It on Home to Me.” Mr. Cooke is joined by Lou Rawls on this plea to restore a broken relationship. I can imagine Sam and Lou singing outside of their ladies’ houses hoping for another chance. “A Change is Gonna Come” will always send chills through my body. Most will remember the song for its appearance on the “Malcolm X” soundtrack but I dare you to actually relate to the lyrics. Sam painted a picture in this song that inspires me to keep pushing no matter what. Things may seem bad now but be encouraged. Thank you for your gift, Mr. Cooke. Rest on. 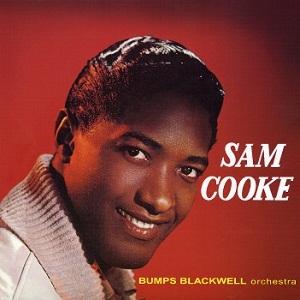 Straight-up, Sam Cooke is one of the most celebrated--and somehow underrated--musical talents you can imagine. Now, I won't go all "if it weren't for Sam, we wouldn't have XYZ." Because, quite frankly, ain't nobody got time for that and I'm going to give you the benefit of the doubt of knowing who Cooke is, in one way or another, responsible for. Nor will I focus on his controversial death. Instead, I'd like to focus on the man who gave us 15 albums in the course of eight years. 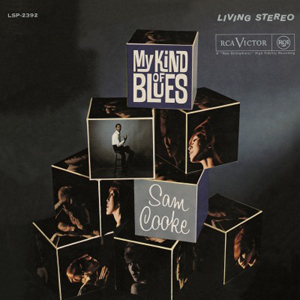 Sam Cooke gave us classic after classic. 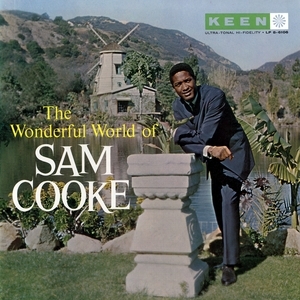 While he, at times, is overshadowed by the likes of Otis Redding (usually because of Redding's version of "A Change is Gonna Come"), Cooke crafted a very distinct lane of his own. He was "pop" enough to crossover. However, his popular appeal never diluted his music or the messages he gave throughout his songs. 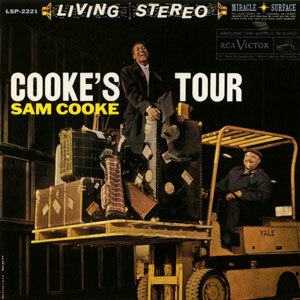 Whether it was through his singles, his work with the gospel group The Soul Stirrers, or his more-well-known songs, Cooke gave us everything he could--and then some--to create a legacy few have been able to match. Sam Cooke was essentially one of the greatest singers ever and truly has music to touch your soul. A man who is in the Rock and Roll Hall of Fame, Songwriters Hall of Fame, ranked as one of the greatest singers of all time, received a Grammy Lifetime Achievement Award as well, and released a large amount of great albums, there is no end to the hits or classics. For me personally, his album "My Kind of Blues", especially his song "Nobody Wants You Down And Out", is my favorite. The song is so raw and real, and the album itself is one that just speaks directly to me. Sam had that ability: captivate the listener with his true talent and lyrics. The way he sings his soul out on some of his strongest tracks is evidence of his gift. I've personally been through a lot over the last year or two. There were two songs that I always turn to when the stress gets to be too much and I begin to doubt positivity: "A Change Is Gonna Come" and "Ease My Troubling Mind". During 2013, I was dealing with so much and had no idea how I would make it through. I turned to those two songs to truly lift my spirits and help me. It worked. Just a month or so ago, I was going through similar issues and trials. I turned to those two songs. It worked. That's what Sam Cooke means to me as an artist. There are few artists who I can play that truly give me perspective and speak to the soul, but he is on that short list. Aside from those two classics, I love "Cupid", "Bring It On Home to Me", and of course the amazing "You Send Me". I find myself singing along to "You Send Me" often, and truly appreciating the harmony displayed in the song. Sam was just a legend, straight up. There aren't too many who can really compare to him and there will never be another like him. Rest easy Sam, your legacy is forever in tact.